Soumya gets worried for Preeto. She feels Preeto is missing and no one is able to find her, this can mean Preeto landed in some big trouble. Saaya asks her not to worry. 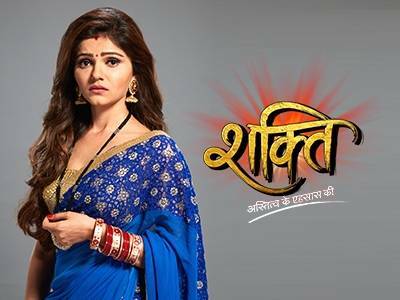 She tells Soumya that maybe Preeto is acting again to get Harman on her side. Soumya tells Saaya that this time her heart is restless and feels Preeto is in real problem. She decides to find Preeto. 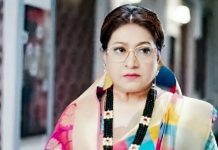 Saaya asks her how can she have such a big heart to think for Preeto who created troubles for her, even by sending the kinners home to separate Harman and her. Soumya forgives Preeto. She tells Saaya that Preeto’s doings are justified as a concerned mother. She doesn’t hold any grudge against Preeto. The kinners come forward to help Soumya. They apologize to Soumya for listening to Preeto and troubling Harman and Soumya before. Saaya blesses Soumya to succeed in her search.